Why MeToo failed in Pakistan? Hera Hussain’s social enterprise Chayn is helping women in abusive relationships or environment to find the right information and support they need to take control of their lives. This initiative got her on MIT Technology Review’s Innovators list of Under 35, 2018, Forbes 30 under 30 – Social Entrepreneurship 2018. 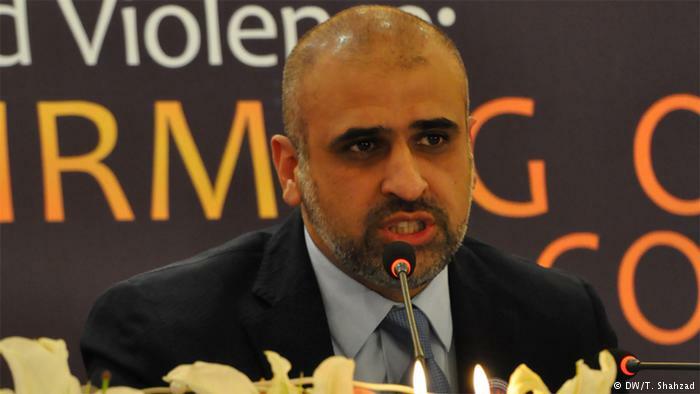 In October, Salman Sufi from Pakistan won India’s prestigious Mother Teresa Award for his work on empowering women. He has been particularly active in trying to protect women from violence in Punjab, the most populated province of Pakistan. DW spoke to Sufi about his work. 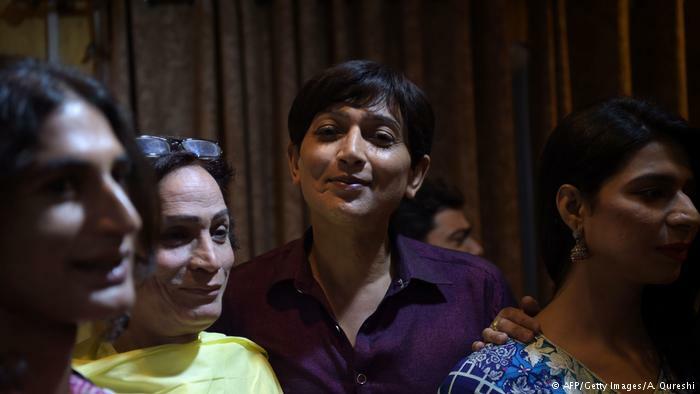 The Elections Act 2017 passed by Pakistani parliament in 2017 encouraged transgender people to vote and also to contest in elections. Five transgender candidates took up the challenge, running successful, albeit losing, political campaigns. 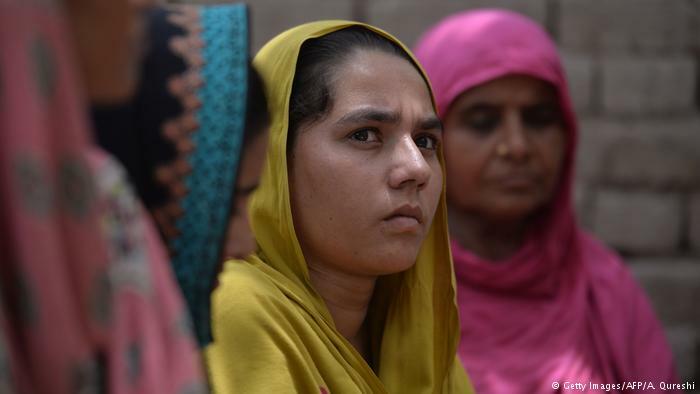 Women voters in Pakistan, more aware of their rights? 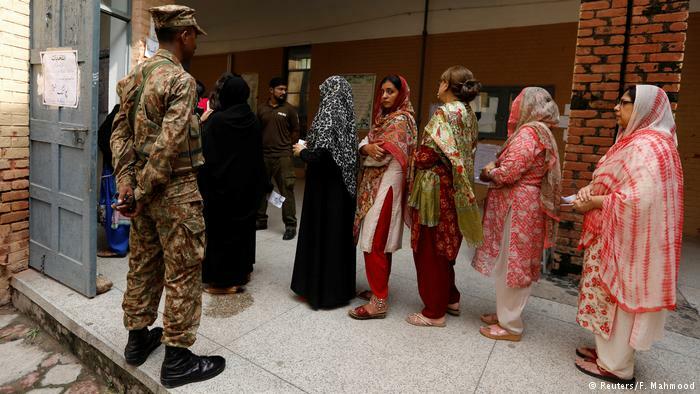 Although the recent elections in Pakistan have come under fire and there are serious allegations of rigging and poor management, many observers consider the active participation of women voters to be the best thing to come out of this national exercise. 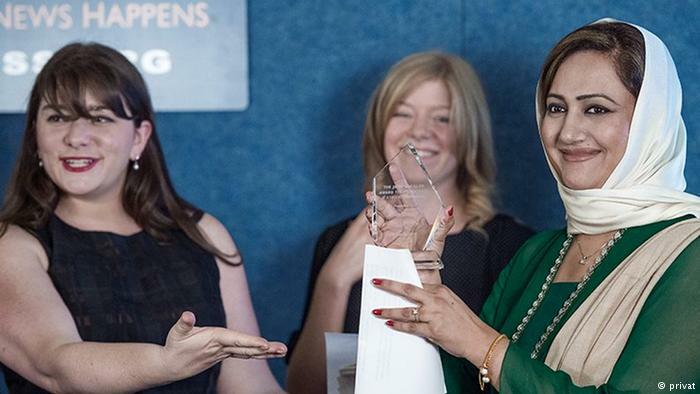 Asma Shirazi (right), renowned Pakistani TV journalist, has won many international awards. 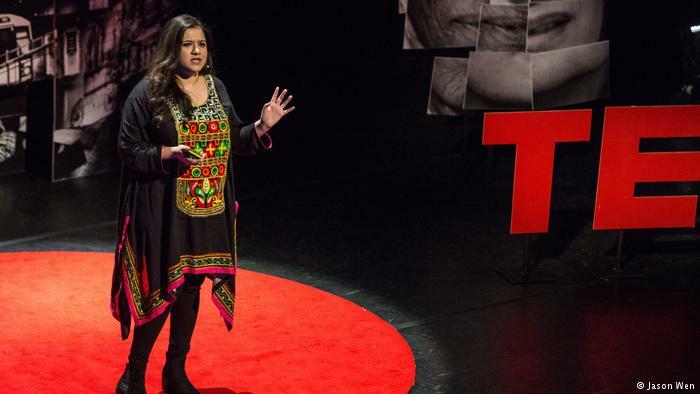 Pakistani Journalist Asma Shirazi became a target of harsh online harassment after interviewing the former prime minister of Pakistan Nawaz Sharif. She defended herself bravely.